For over forty years, Elmwood Dental has helped set the bar for quality dental care in Rochester, NY and it's surrounding towns. Founded in the mid seventies by Dr. Frank LaMar Sr., Elmwood Dental quickly established a reputation for professionalism with honest, comprehensive and compassionate care at the highest level. Raised on this tradition of excellence, brothers Dr. Frank and Dr. James LaMar joined their father's practice in 1992 and 1991 respectively, making it the true family practice it is today. Our caring and knowledgeable team of doctors, hygienists, and staff carry on this legacy of excellence with regular continuing education training, employing the finest bio-materials, and the latest dental implant technology. We enjoy knowing our patients and their families, respect and honor the privilege of the doctor patient relationship and always strive to grow our practice through one trusted referral at a time. How did you hear about us? *----------------------------------------InternetFacebookTV-InterviewTV-CommercialNewspaperPandoraRadioMultiple MediaAnother Dr.Family or FriendCurrent Patient Please select one. Each and every day Hybridge certified doctors make it their mission to not only bring back their patients smile but to also fully restore their dental function. In doing so, Hybridge patients experience life-changing results. 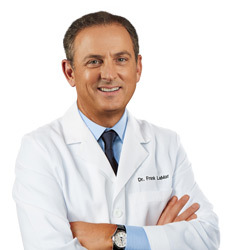 Dr. LaMar is a Doctor of Dental Surgery specializing in prosthodontics and dental restoration. He trained in prosthetic dentistry at the Eastman Dental Center at the University of Rochester Medical Center. As a Prosthodontist, Dr. LaMar limits his practice to the replacement of missing teeth and the restoration of severely compromised teeth. He has developed the Hybridge Implant Protocols, which have significantly reduced the time and expense of dental implant treatment. He is an Assistant Professor at the Eastman Dental Center's Department of Prosthodontics and a member of the American College of Prosthodontists, the American Academy of Implant Dentistry (AAID). He lectures nationally on the topics of Implant Dentistry and Prosthodontics. 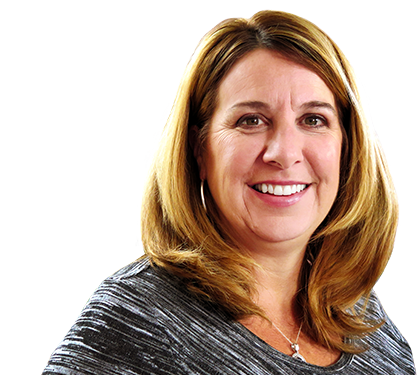 Dr. LaMar is the prosthodontic education director of the LaMar Training Center and the Rochester Dental Implant Network. Dr. James LaMar a Diplomate of the American Board of Oral Implantology is a practicing General Dentist and Implantologist. He completed his advanced dental implant training at Loma Linda University in California. 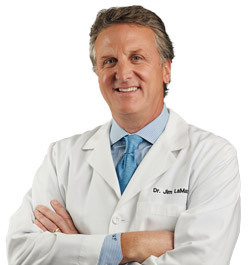 As an Implantologist, Dr. LaMar limits his practice to the surgical aspects of the dental implant process. An Associate Fellow of the American Academy of Implant Dentistry (AAID), and a member of the International Congress of Implantologists, Dr. LaMar lectures on topics of implants and bone grafting procedures and is the Surgical Educational Director of the LaMar Training Center and the Rochester Dental Implant Network.